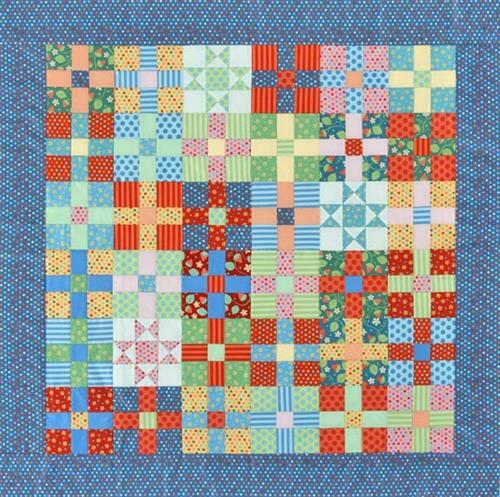 The hand sewn 9 patch was the first quilt block pioneer girls like Laura Ingalls Wilder learned to sew. Get your "Little House" on and learn how to sew like Laura. Bring a hand sewing needle, black thread, and fabric scissors. The fabric will be provided unless you want to bring your own 100% cotton cut in same size squares. For adults. Limit 12. Preregistration required.